The first business forum Spain – Serbia has been launched in Belgrade to promote economic relations between the two countries and to stimulate investments and trade on both sides. 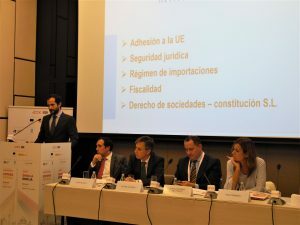 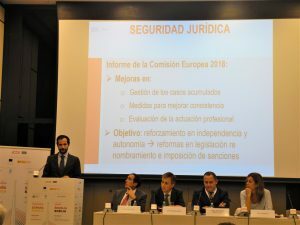 The forum is organized by the Economic and Trade Office of the Embassy of Spain in Belgrade on behalf of the Spanish Agency for Trade and Investment (ICEX). 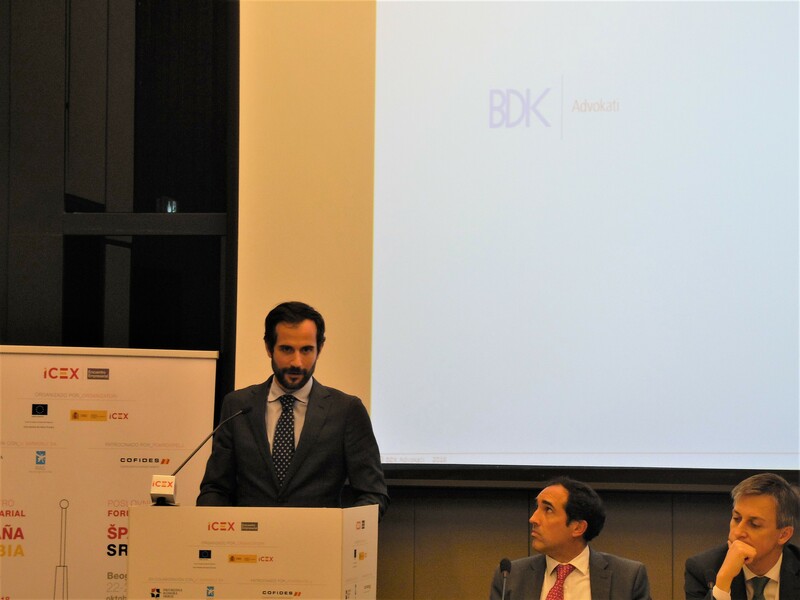 BDK Advokati made its contribution on the first day of the forum. 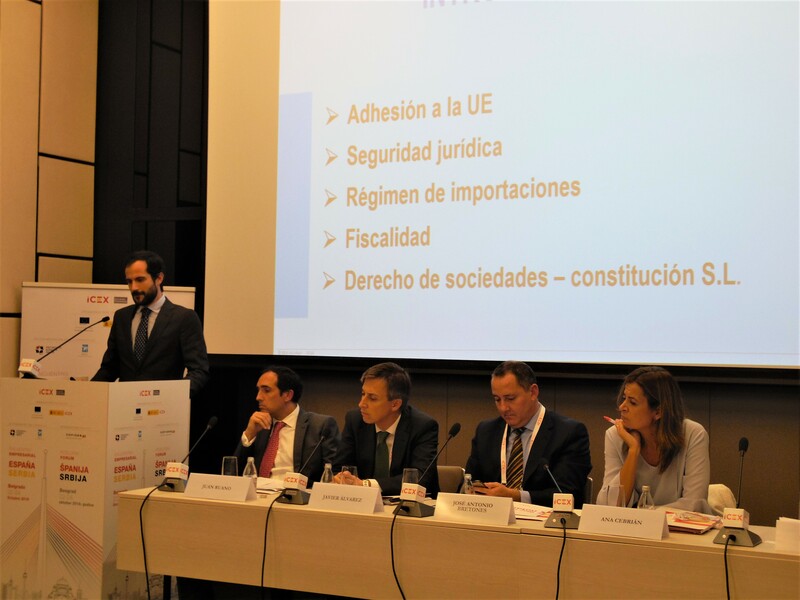 Pablo Pérez Laya, head of our Spanish desk, was one of the speakers at the seminar, with a presentation on “How to do business in Serbia”. 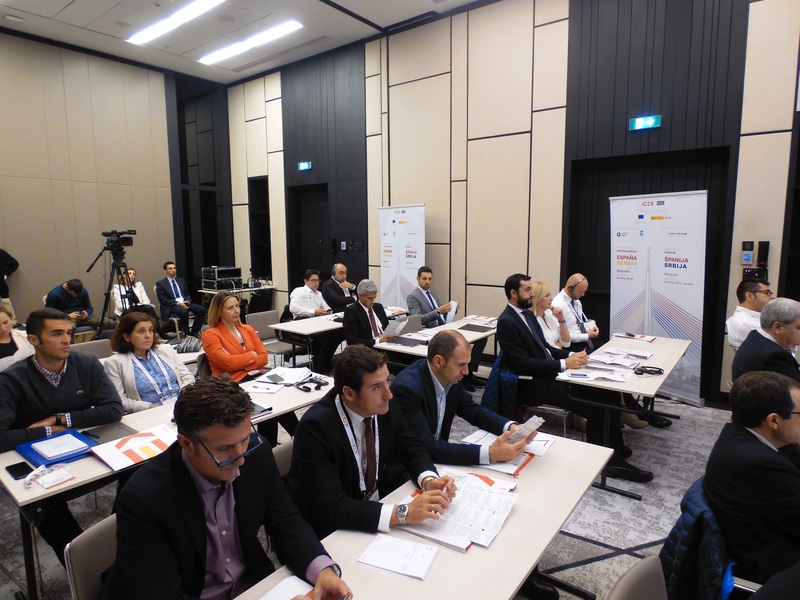 The seminar hosted representatives of Spanish companies which are already present in Serbia and those who intend to enter the Serbian market. 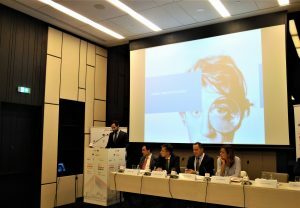 Pablo talked about the Serbian regulations of relevance to the companies that are considering Serbia as a place for their business ventures. He particularly touched upon Serbia’s accession to the EU, quality of justice, as well as general aspects of tax laws, import regulations and laws concerning status of companies. 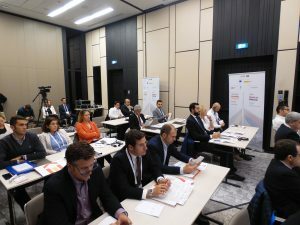 The forum lasts until 24 October with prominent participants from government and business sectors.